(RxWiki News) The first-ever treatment for a rare type of cancer has received approval from the US Food and Drug Administration (FDA). The FDA gave accelerated approval to Bavencio (avelumab) to treat patients older than 12 who have metastatic Merkel cell carcinoma (MCC). That includes patients who haven't received chemotherapy before, according to the FDA. MCC is an aggressive type of skin cancer, but it is relatively rare. It's diagnosed in around 1,600 patients in the United States each year, according to the FDA. "While skin cancer is one of the most common cancers, patients with a rare form called Merkel cell cancer have not had an approved treatment option until now," said Dr. Richard Pazdur, acting director of the FDA's Office of Hematology and Oncology Products and director of the FDA's Oncology Center of Excellence, in a press release. Avelumab's approval came after a trial in 88 patients found that 33 percent of the patients saw complete or partial shrinkage of their tumors. Eighty-six percent of those patients saw the effects last for over six months. And 45 percent saw it last for more than a year. Avelumab targets a protein on specific cancer cells. The FDA noted that this may help the immune system attack these cells. Common side effects included decreased appetite, rash, swelling of the limbs, pain, nausea, diarrhea and tiredness. Serious risks tied to avelumab involved the immune system attacking healthy cells or organs like the lungs, liver, colon or others. 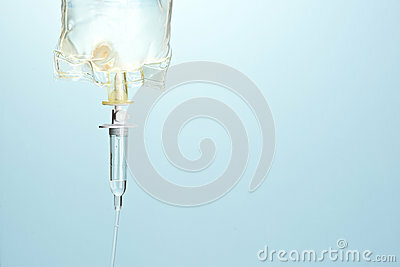 There was also a risk of serious infusion-related reactions. 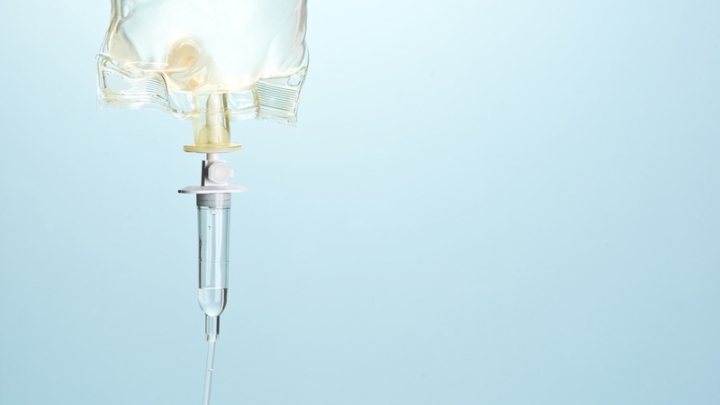 Patients who experience severe infusion-related reactions should stop using this medication. The FDA noted that avelumab could cause harm to developing fetuses or newborn babies. Pregnant or breastfeeding women should not use this medication, according to the FDA.